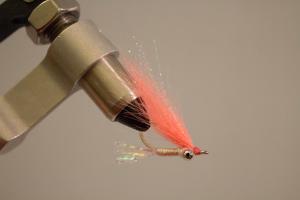 The Gotcha is by far the most popular fly in the world for bonefish. It can be tied in various colors and weights to fit your situation perfectly. No trip to the flats is complete without these in your fly box!